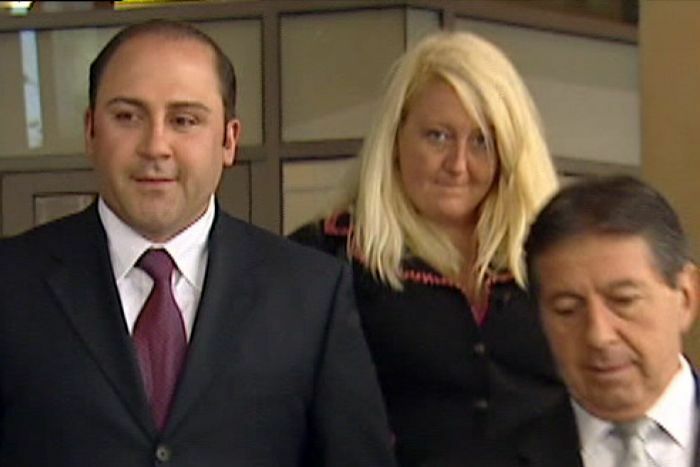 Former defence barrister Nicola Gobbo can now be revealed as Lawyer X, the police informer at the centre of a 15-year legal scandal that risks overturning the convictions of dangerous underworld criminals. The identity of the lawyer, also known as Informer 3838, can be made public after a Court of Appeal suppression order was lifted, marking the end of a multi-million-dollar legal fight by Victoria Police to keep its use of Ms Gobbo secret. 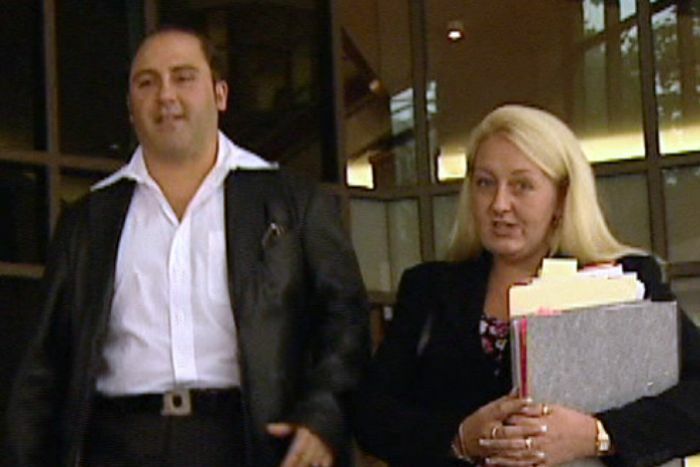 Ms Gobbo’s role as a registered informer between 1995 and 2009 has brought into doubt multiple gangland convictions and is now the subject of a royal commission, along with Victoria Police’s management of at least seven other legal professionals it used as sources. The order was lifted after the royal commission, Victoria’s Office of Public Prosecutions, the Commonwealth Director of Public Prosecutions and media organisations successfully argued her name should be made public. For anyone with even a vague interest in Melbourne’s gangland wars, the true identity of Informer 3838 or Lawyer X was arguably the worst kept secret in Melbourne. A quick internet search would reveal it — a fact Ms Gobbo herself was acutely aware of. “A Google search of my name is quite literally sickening, let alone googling Lawyer X scandal,” Ms Gobbo wrote in a 2015 letter to police. 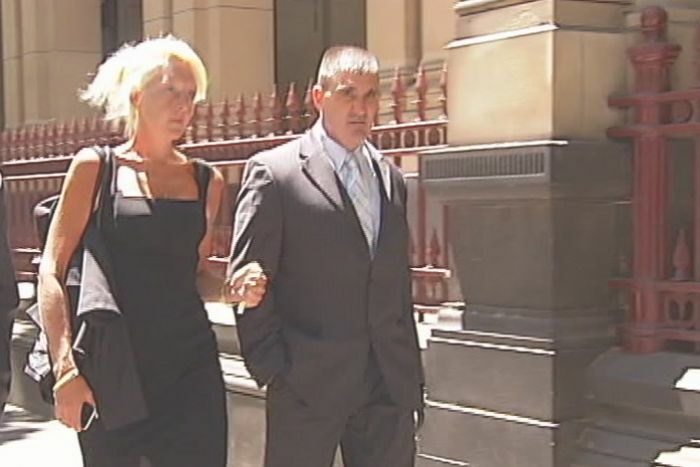 Ms Gobbo was a registered police informer from 1999 to 2009, a period in which Melbourne’s gangland war reached its peak. However it has since been revealed she was first registered in 1995. Ms Gobbo comes from a prominent and influential family and is a former student of the prestigious Catholic girls school Genazzano. Her uncle is the former Victorian governor Sir James Gobbo, who was a judge of the Supreme Court of Victoria from 1978 to 1994. In a brief statement today, Sir James and his immediate family said they were unaware of Ms Gobbo’s actions. “As a family, we have been disturbed by the revelations leading to the establishment of a Royal Commission into the management of informants by Victoria Police,” the statement said. “No members of our immediate family have seen or spoken to Nicola in many years and have no knowledge of the matters to be investigated or her actions. In 1993, while still a university student, she was charged with drug trafficking after a police raid on her Carlton sharehouse uncovered 1.4 kilograms of amphetamines. Her two flatmates went to jail. The trafficking charges against Ms Gobbo were dropped and she pleaded guilty to possession and had no conviction recorded. Two years after her arrest, she was registered as a police informer for the first time, before she was even a practising lawyer. She would go on to become a well known defence barrister, and represent a who’s who of drug traffickers, including Tony Mokbel and his associates, along with Calabrian mafia boss Pasquale Barbaro. But her closeness to her clients raised eyebrows in legal circles. A former colleague, Con Heliotis QC, described her as his favourite junior when it came to drug matters, but one who would “mix too much with clients”. Mr Heliotis said Ms Gobbo would not listen to his warnings that “she wasn’t smart enough, she was in too deep”. “There’s no loyalty among [the drug clients] … they will slice you up as soon as it suits them,” Mr Heliotis said in a 2016 interview. Her plan, she told the Supreme Court, was to hide in plain sight. At one point she represented Mokbel in court as he tried to subpoena information about police informers from the Office of Police Integrity. Ms Gobbo said Victoria Police expected her to share everything she knew about her clients and had “literally thousands of hours of recorded conversations”. “They would encourage me to go and have dinner with 15 criminals, it was the Mokbel group … and associates, because they would have all of their runners there,” Ms Gobbo testified. “I would carry on a conversation with one person, but would be listening to two or three other conversations and it was in that context that I then provided information to the police. Ms Gobbo claims police arrested and convicted at least 386 people based on information she provided. The ABC understands that over time several judges and lawyers pulled the barrister aside to warn her she was getting too close to her clients. However the legal fraternity’s suspicions that she was in too deep intensified when she was called as a witness in the murder trial of disgraced detective Paul Dale. Mr Dale was charged with the 2004 murder of police informer Terence Hodson, a former client of Ms Gobbo, who along with his wife Christine was murdered at their Kew home. 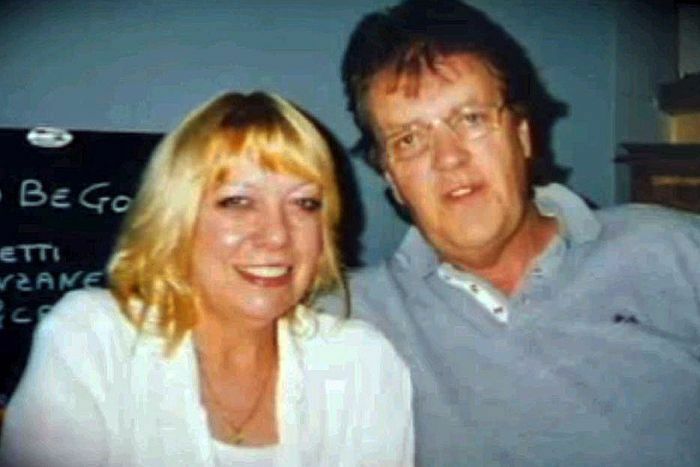 Christine and Terence Hodson were shot dead in their home. 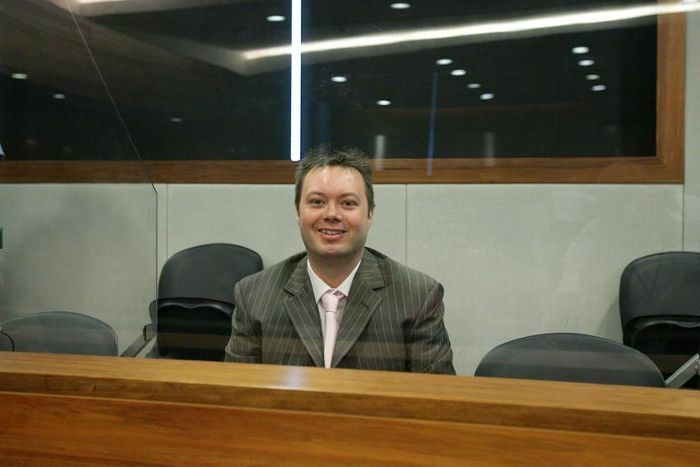 Police alleged the murders were arranged by Carl Williams, a former client of Ms Gobbo’s, at the request of Mr Dale. Mr Dale was a friend of hers who she was also linked to romantically. Hitman Rodney Collins was accused of carrying out the Hodson murders. It would later be revealed Ms Gobbo wore a wire for police in 2008 to record a conversation with Mr Dale in which she quizzed him about the murders. According to Con Heliotis, Williams’s wife Roberta Williams confronted Ms Gobbo and in a strongly-worded phone call accused her of helping police. “If you could hear the language from the tapes of the phone calls Roberta made to Nicola, a seaman would blush,” Mr Heliotis said. The murder charges were later dropped when Williams was bludgeoned to death in Barwon Prison. Mr Dale has always denied any involvement in the murders. 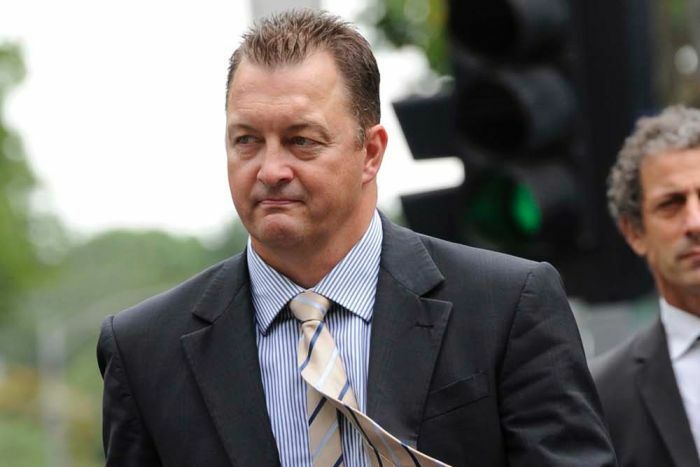 In 2015, then-state coroner Ian Gray found he was “not satisfied that Mr Dale asked Mr Williams to arrange the murder of Terence Hodson” and he had “serious reservations” about the credibility of other criminals who had implicated Mr Dale. Ms Gobbo said her involvement in the Hodson case ended her career. “My reputation has been completely destroyed and my ability to obtain employment within the legal profession or even utilising my four degrees and experience is hopeless,” she later told police. 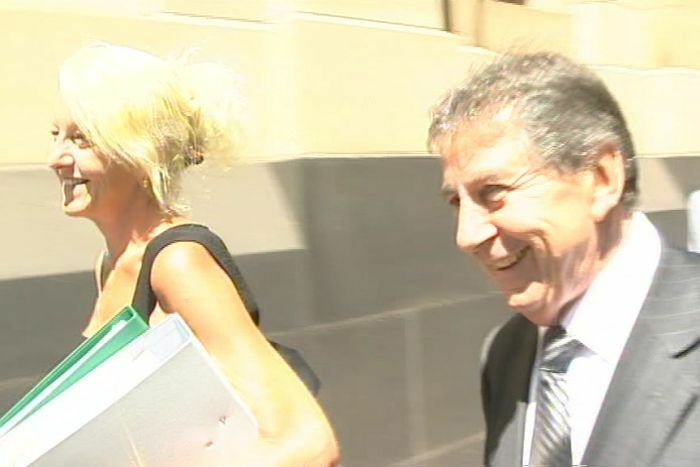 In 2010, Ms Gobbo sued Victoria Police over their handling of her as a witness in the case, claiming they had breached a promise to protect and compensate her. “I was required to give up my home, my security, my sense of life as I knew it … I have become seriously ill as a result of the way in which I was forced to live during this period of time,” she said. Victoria’s Director of Public Prosecutions wrote to at least 20 convicted criminals last year to let them know their cases were potentially tainted by the use of a police informer, without naming her. But she feared the people who would seek revenge already knew who she was. “Anyone who would want to do me harm or was sitting in prison would read stories about Lawyer X and know it was me,” she said in a 2014 letter to police. Ms Gobbo knew she was risking her life by informing on her clients, in what the High Court described as a “fundamental and appalling” breach of her legal obligations. “If this gets out, say nice things at my eulogy, because I will be gone — and enjoy the royal commission,” Ms Gobbo once told her police handlers. She believed she would be killed “by a bullet in the head” if the truth was revealed. While the role of Informer 3838 has only recently become public knowledge, her former client and Mokbel associate, Rob Karam, stated in a 2016 affidavit to the Court of Appeal he knew of Lawyer X’s existence and knew who she was. Ms Gobbo believes most criminals just wanted the piece of paper with her name on it as proof. 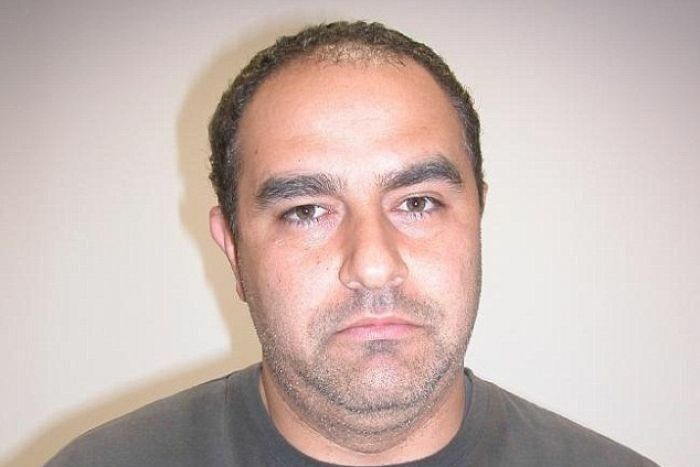 In Supreme Court proceedings, Inspector Brooke Hall, who assessed the lawyer’s vulnerability in 2016 said threats had already been made by Melbourne identity Mick Gatto and Tony Mokbel’s brother, Horty Mokbel, among others. A threat had also been made against one of Ms Gobbo’s children, Inspector Hall informed the court. Mr Gatto and the gang known as the “Carlton crew” were listed by Ms Gobbo as being “a work in progress” in a list of cases she claimed to have assisted police with. Mr Gatto has denied making any threats against Ms Gobbo. Given the danger, it remains unclear why Ms Gobbo decided to inform against her clients, who included some of Victoria’s most feared criminals. Such is the tangled web of secret dealings and competing motivations, even a Supreme Court judge could not pinpoint Ms Gobbo’s motivation, and if she first approached police, or vice versa. While she said she turned informer to help end the gangland war, she was originally registered long before she met the likes of Mokbel and Williams. 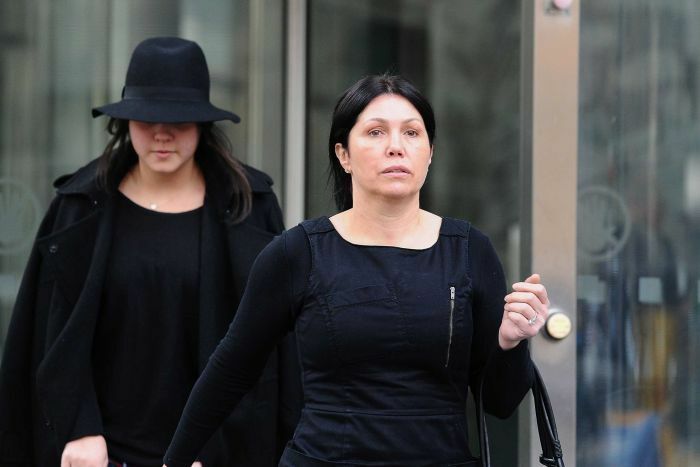 Fighting to keep her name a secret, Ms Gobbo told the court she was approached for help in 2005 by detectives with the Purana taskforce, which was set up to solve a spate of Melbourne underworld killings. She testified she feared she could be charged as an accessory to crimes she knew about, but also stressed she had wanted to be free of what she called the “Mokbel monkey”, and was frustrated about a lack of police progress in solving serious crimes. “My motivation in assisting police was not for self-gain but was rather borne from the frustration of being aware of prolific large commercial drug trafficking, importations of massive quantities of drugs, murders, bashings, perverting the course of justice, huge money laundering and other serious offences, all being committed without any serious inroads being made by police,” she wrote in the 2015 letter to police. She had already given police “valuable information” in 2004, because Williams and “other heavies” were silencing witnesses and suspects. Her time as an informer ended in 2009 when then-chief commissioner Simon Overland made the decision to call her as witness in the Hodson murder case. She would later sue Victoria Police for failing to protect her and not honouring their agreement, but the true nature of the arrangement was never made public. The Royal Commission into Management of Police Informants now has the task of sorting through the implications of the biggest legal scandal in Victoria’s recent history and determining how many cases have been tainted by Ms Gobbo’s assistance to police. Public hearings are expected to start later this month.